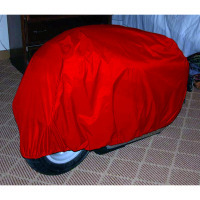 Traveller A cover, backwards, fits fine! 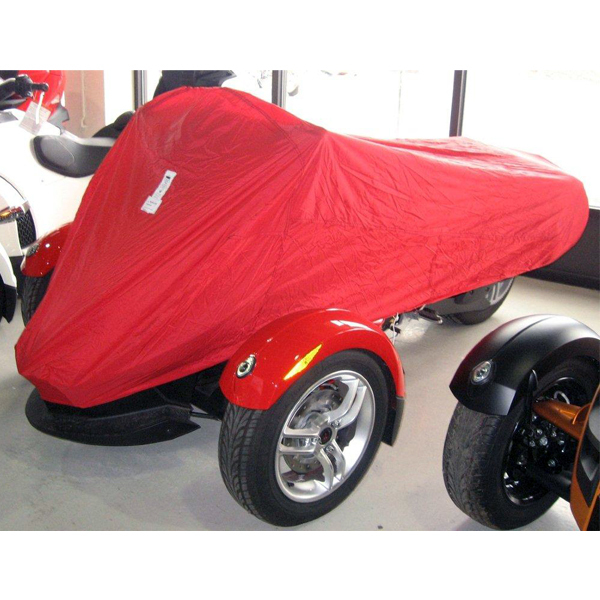 If you love your bike, take care of your sidecar the same way. 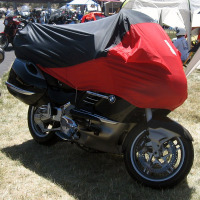 Take your Traveller Size A cover and put it on backwards-it fits fine. 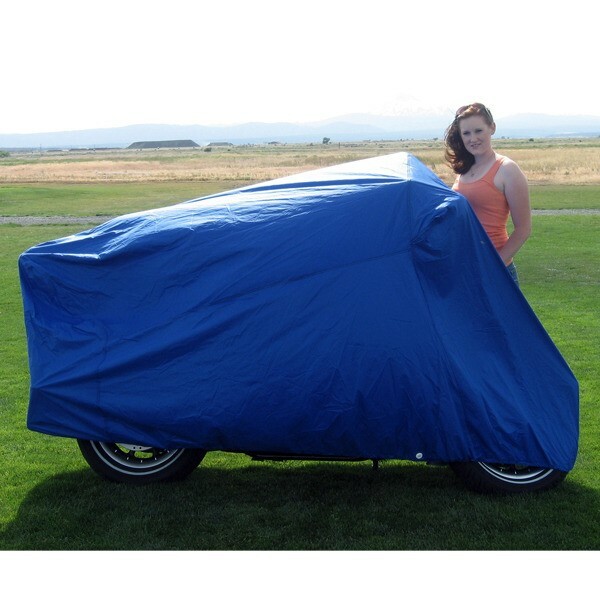 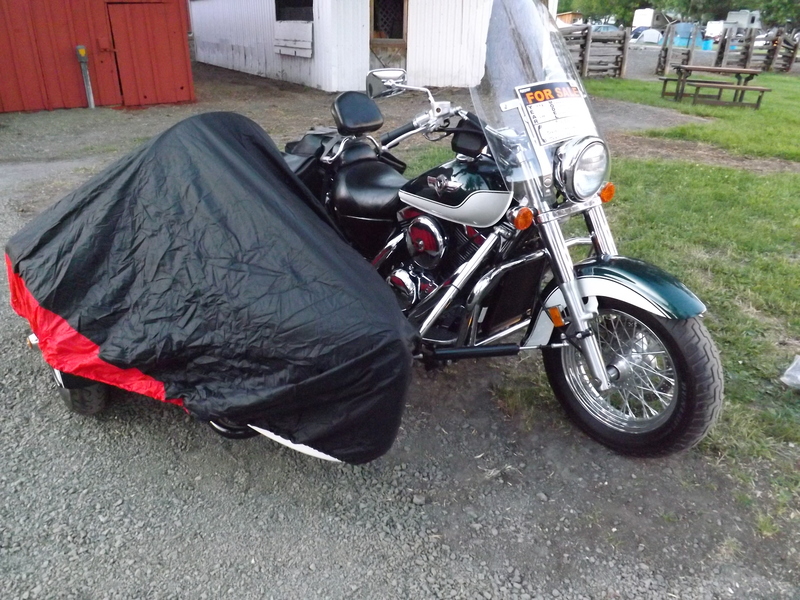 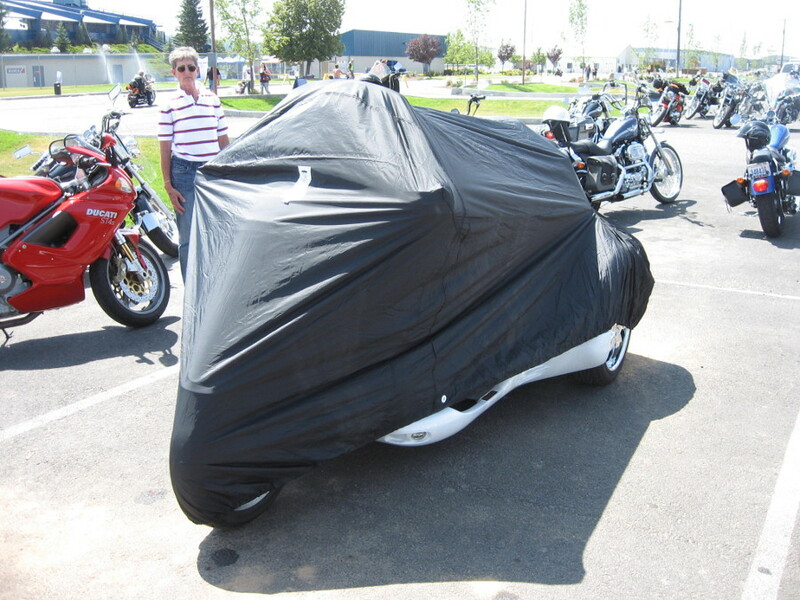 Be the first to review “Sidecar Covers” Click here to cancel reply.